MMO and PAM personnel can help mitigate noise produced during offshore energy industry activities. 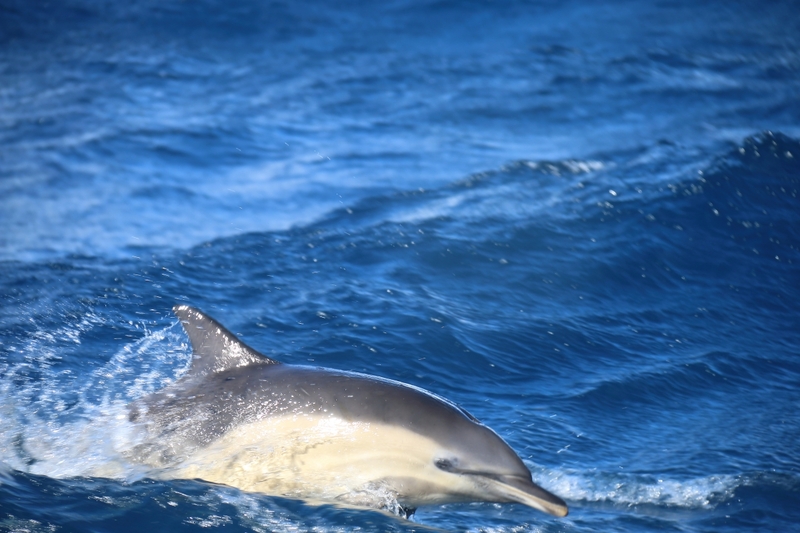 Oil and gas, offshore wind, tidal energy, subsea cables, and decommissioning operations generate underwater noise can have a significant impact on marine mammals and their marine environments. Protection measures should be top of the agenda when planning offshore operations.